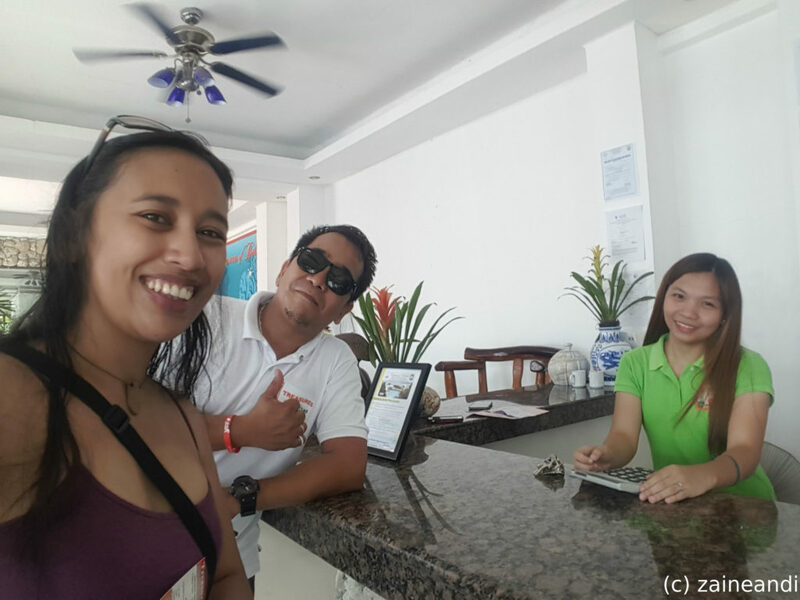 Did you enjoy the first part of my Treasures of Bolinao post? If you haven’t seen or read it yet, check it out here. So far, I have posted what we’ve seen and enjoyed during our short stay at the resort. 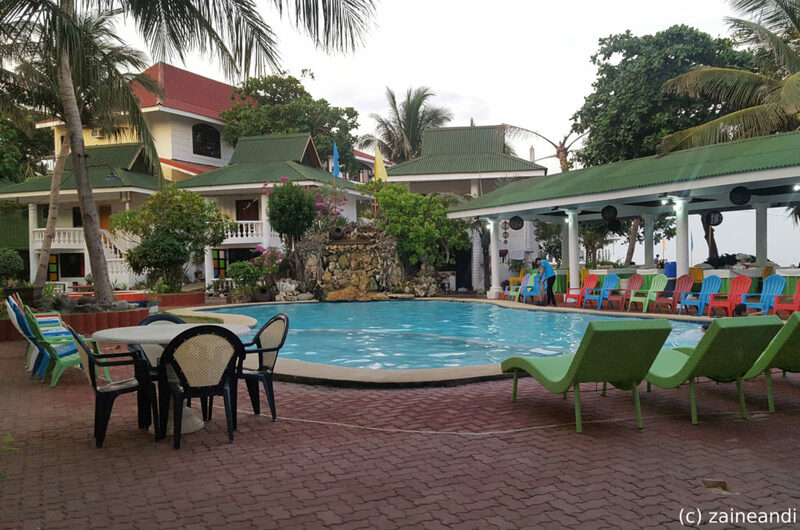 In this post, I’m going to talk about the good and the rooms for improvement of the resort – my Treasures of Bolinao review, sort of. 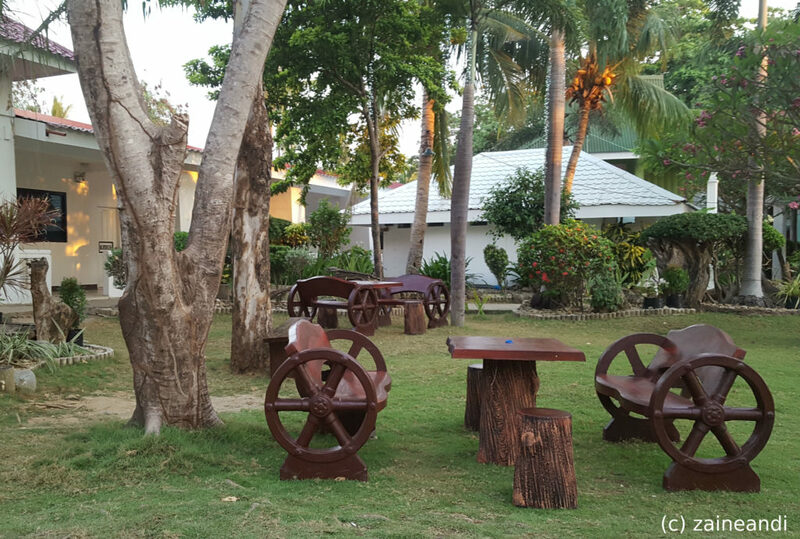 Here’s the second installment of my Treasures of Bolinao post. 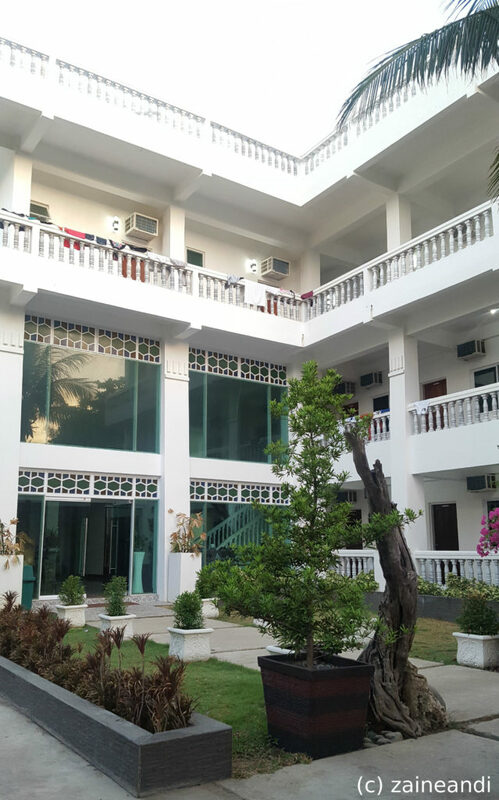 Let me share my experience of the place. 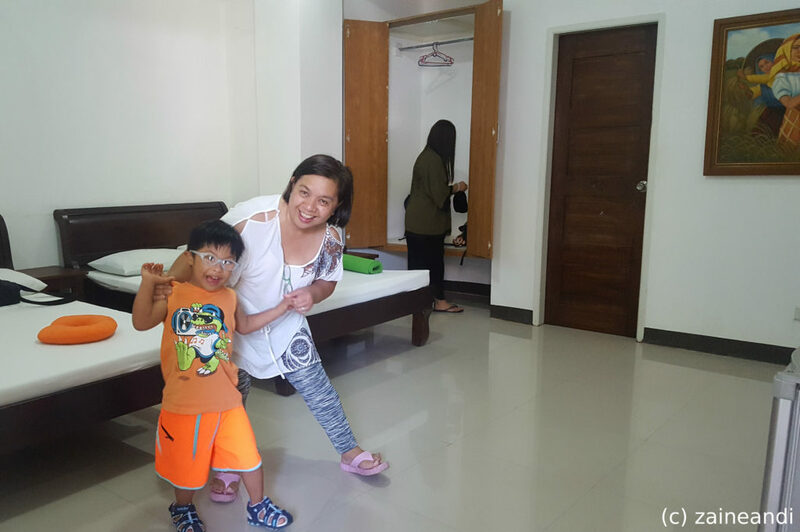 When I decided to finally book Treasures of Bolinao for our family getaway, it was about 3.5 weeks before our intended vacation. I thought I had enough time but I got a bit worried when I was not getting responses from the resort as quickly as I wanted. But after a few email exchanges, text messages and phone calls, I finally paid the downpayment to reserve our room. I found out the reason for the delays when we got to the resort. 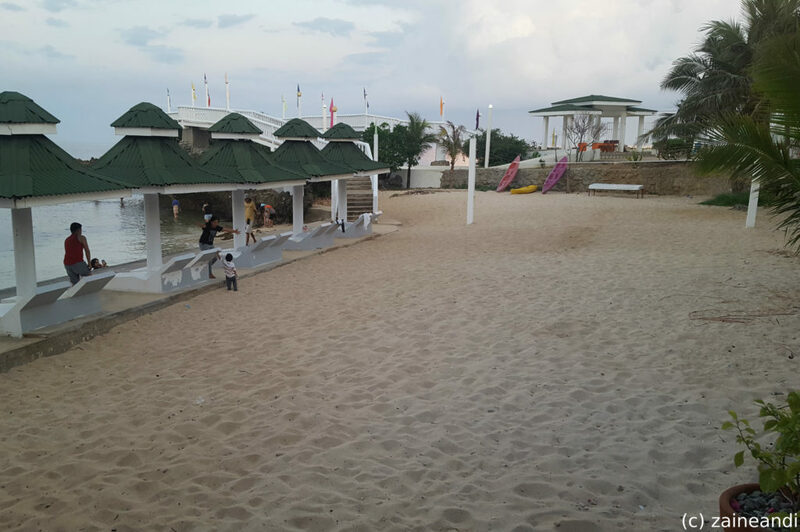 Treasures of Bolinao is not listed in any online booking websites. You have to contact them directly to make reservations. Don’t worry though because their website contains the necessary information you need to book. All their numbers are indicated on the website’s Contact Us page. Or you can also send them a message via the contact form on the same page. The Miscellaneous Information portion also contains additional information that you need for your reservation, including the bank account details for downpayments. Due to delays especially during the peak season, I recommend making your reservations way ahead of time. Weekends get booked quickly and months in advance so you may want to make your reservations months in advance. It took 5 hours for us to get to Treasures of Bolinao from Baguio less the time that it took for us to have lunch somewhere along the road. The drive was a pretty relaxed one but according to the resort’s website, the travel time is only about 3.5 hours. If coming from Manila, the drive will take about 5 hours. Longer if it will be a relaxed drive like the one we’ve had. 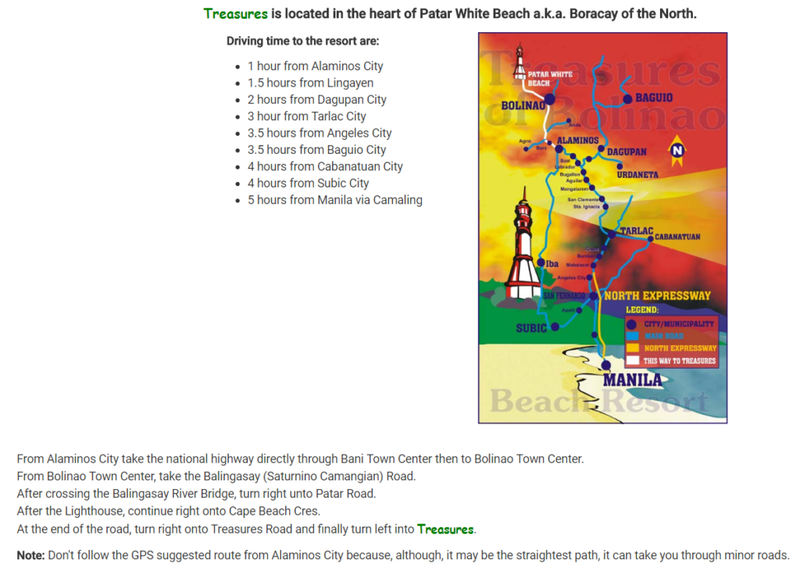 I read somewhere that using Google maps is more helpful than Waze when looking for directions going to Bolinao. The driver we hired didn’t use one since he was very familiar with the place which was a plus for us. Expect to lose mobile signal as you approach Bolinao though so make sure that you familiarize the route you plan to take before going there. Especially if it will be your first time going to Bolinao. In my previous post, I’ve shared photos of the beach and the overview of the resort from the roof deck. Here are a few more of what to expect when you get there. Part of the lobby. At the far end is the reception and information desk. Since I had a reservation, the check-in process was pretty much a breeze. 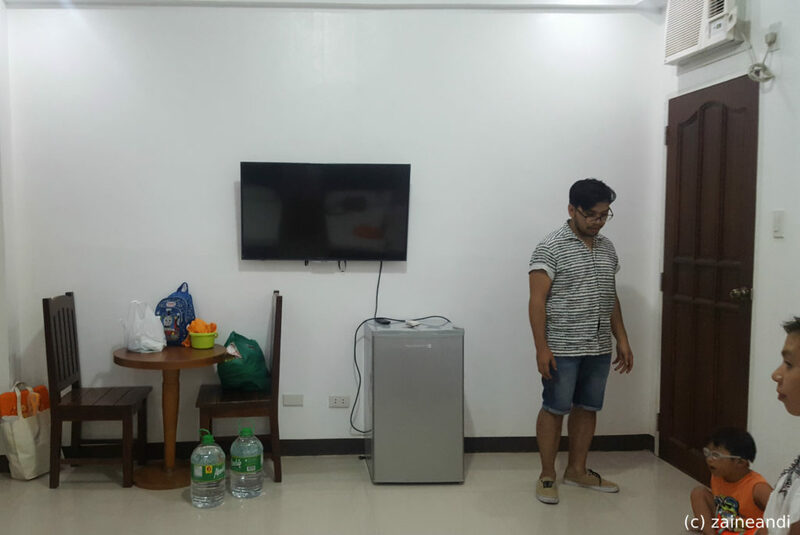 I gave them the copy of the deposit slip for the downpayment, paid the remaining half then I was given the key to our room. I got a garden view room since all the ocean view rooms were already booked. Garden View Jr. Suite Room. Our room was a windowless one but it was okay since we didn’t stay long in the room. That’s the opposite side of the beds. Pretty spacious in between too. The room can easily fit 6-8 persons, to be honest, but the capacity of this room is 4-6 persons. I was not able to take a photo of the bathroom though since my brother immediately went in for a shower as soon as we entered the room. LOL! The shower area is enclosed with a glass door divider and can easily fit 2-3 persons at the same time. That is if you want to shower all together. Oh, and they have a bidet so that makes it convenient. At the same time, there’s a pail and a water dipper in the bathroom, too, in case you need it. In case you plan to lounge in the room, watching television, be warned though. No cable TV. If you want to watch, make sure to bring your stash of movies or series. Not that I see any reason for you to hole up in the room when you’ve got a great view and a lot of things to do outside. Oh, the good thing about the Garden View Main House is the roof deck. Nothing special about it really except that it provides a great view of the resort. That’s also the place that you want to go to if you are desperate for mobile signal. One thing we noticed with the staff at Treasures is that they always smile at guests and they are always courteous. You will always be greeted by them. And they are all friendly. Being in the customer service industry for more than 10 years now, I couldn’t help but notice a few things that may need to be improved. One of which is something that is really important in a business such as a resort. And that is efficiency. 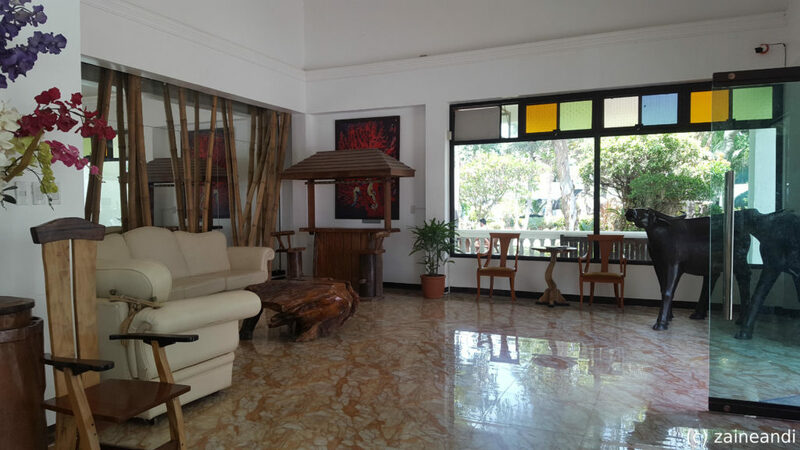 When you book a room in a resort or even in a hotel, you expect that you have complete amenities provided, right? 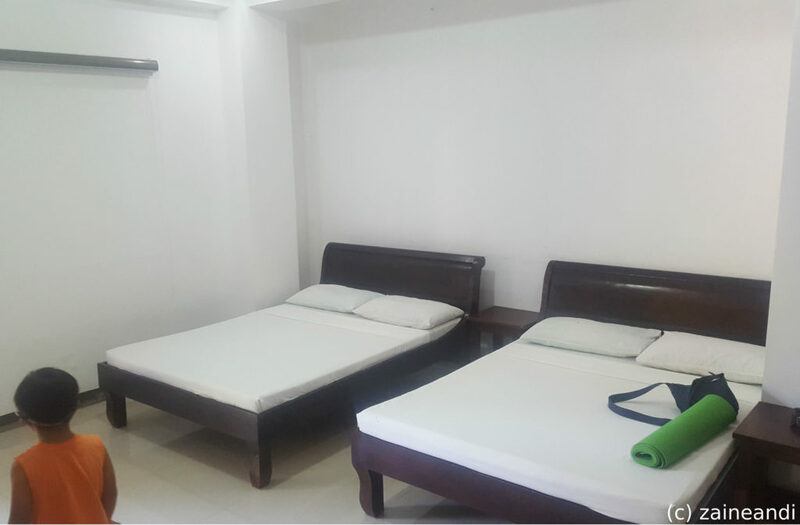 When we got to our room, there were no towels, rugs and even the additional mattress we have requested. We had to make several follow-ups for those things which we got in batches, too. Good thing my mom is a true girl scout that she brought a few towels when she packed. We are a family of coffee drinkers. We drink coffee regardless of the weather. Unfortunately, brewed coffee was not available. All they had was 3-in-1 coffee or instant coffee. Given that the resort gets all sorts of guests from north to south, it would be great if they offer both brewed coffee and iced coffee. Having that on the menu would actually be cheaper compared to instant. And brewed coffee is a lot more delicious than instant. So there. We didn’t eat at the resort except for the complimentary breakfast. I didn’t inspect the menu, too. But according to my siblings, the food choices are limited and nothing in the offering enticed them to stay there for dinner. The breakfast was typical though. That was fine. One other thing that I noticed is that there is no strict implementation of rules and policies. Swimming pools are only supposed to be until 10PM but they allow swimming beyond that if the guests are still enjoying. At the dining hall entrance, a note was also posted that wet clothes are not allowed inside but no one got stopped at breakfast when guests started going inside to get breakfast. These may be deemed simple and okay to break but one has to really be strict in implementing these rules if only for safety purposes. Right? Speaking of safety, there were no safety signs by the breakwater. At low tide, it is easy to see where the breakwater is, but as a precautionary measure, they need to put signs just to prevent accidents. Oh and lifeguards. There were no lifeguards around as well. There was also no designated smoking area. Guests could literally smoke anywhere within the resort. Given that there are families with kids frequenting the place, I would say that it is imperative to have a designated smoking area to spare the kids and adults alike from inhaling cigarette smoke. 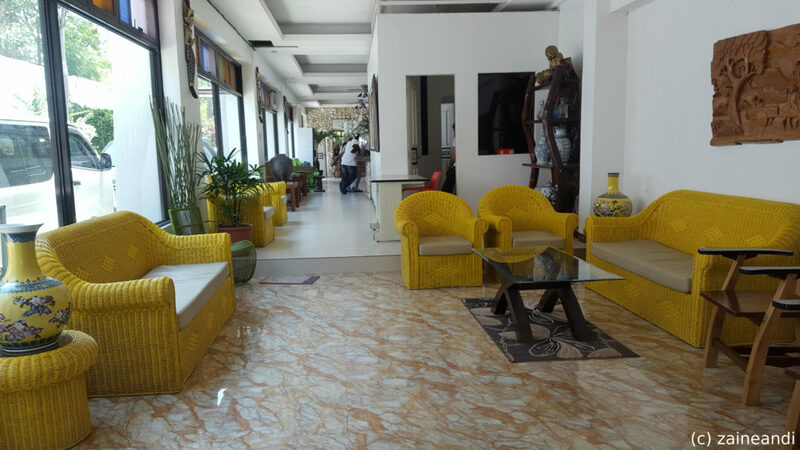 Guests go there for fresher air, not to inhale the same pollution they do in the city. Now here’s a pet peeve of mine: guests throwing garbage just about anywhere. During our beach walk, we saw plastic labels of pet bottles floating in the water as well as plastic cups and what-nots. Even at the sitting places around the pool area, there was trash stashed in the bushes. Orienting and reminding guests to throw trash properly should be done as well. As guests, we should be grateful that the locals are sharing their beautiful place with us, right? Let’s repay that kindness by making sure that we respect their place and not throw our garbage anywhere. That’s not too hard to do, is it? 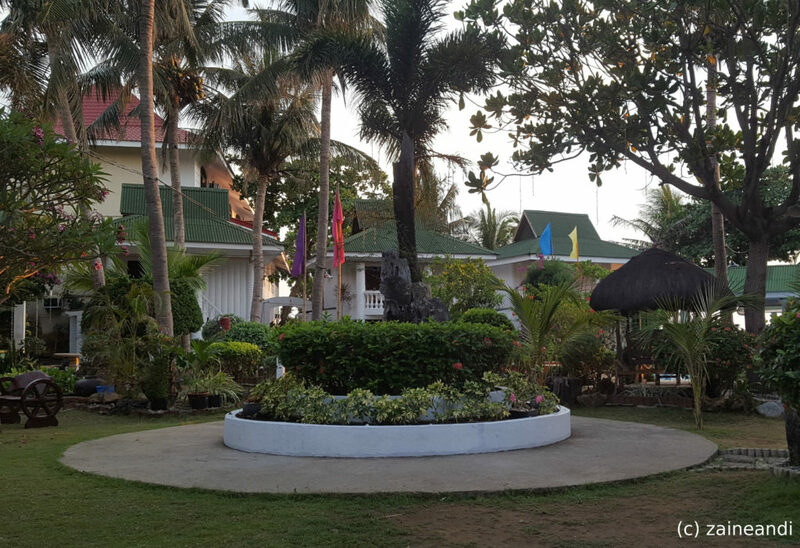 All in all, my family and I enjoyed our stay at Treasures of Bolinao. Amidst the few mishaps encountered, I would give this place a 4 out of 5 rating. Would I recommend this place? Yes, absolutely! 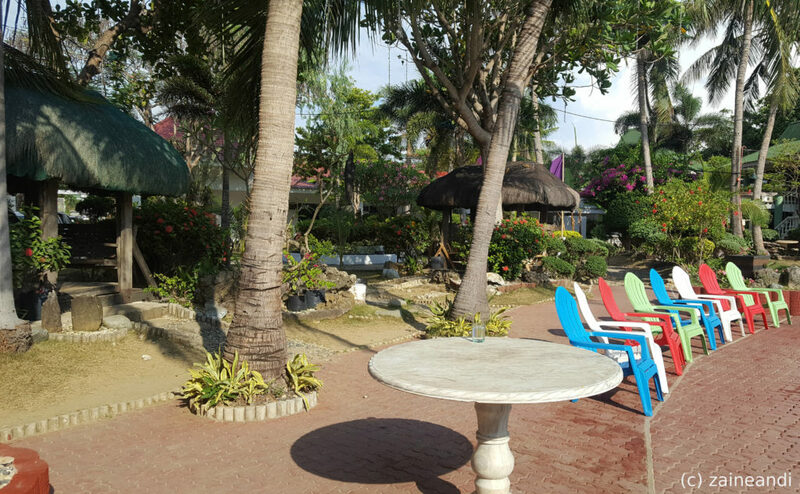 It’s a great place to relax, unwind and just literally rest. When you get there, forget about receptions and mobile data and just enjoy the view. Take lots of photos and you can post them after vacation. While there, just enjoy a little piece of paradise. 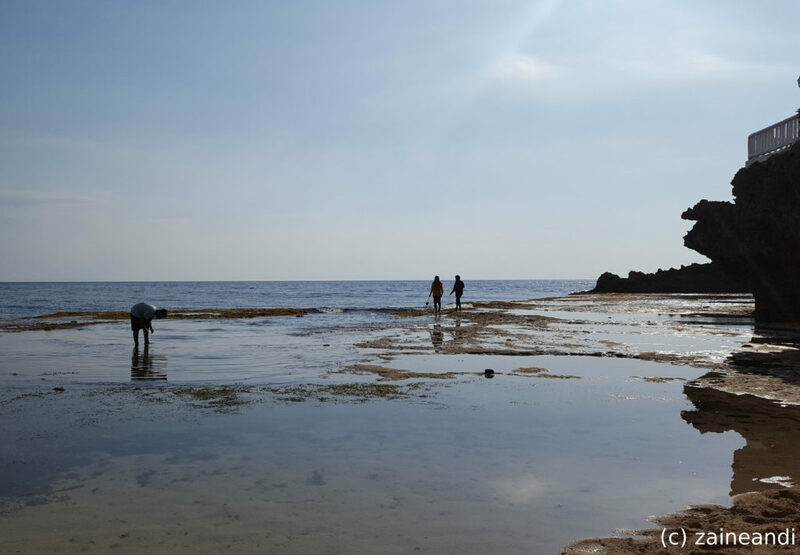 It is indeed finding treasure when you get to Treasures of Bolinao. I actually plan to go back there sometime soon, too. Maybe when it isn’t the peak season. Just so I can get a better feel of the place, you know, without bumping into guests everywhere. By the way, I had a few minutes chat with the marketing and PR person, Francis, and front desk receptionist, Sheena, before we left. I shared our feedback with them but they were actually more eager to know the areas where they can improve. They were very receptive to tips and simple hacks, if you will, that could help them manage the day-to-day activities at the resort better. I definitely had a great time sharing a few ideas with them.